It's time for Potluck at IHCC, something I look forward to each month. As usual, I am a sucker for Nigella recipes. This one has been on the radar for a while and with the summer heat, it's a perfect cool and light lunch dish. Next time I would buy different quality crab meat for the salad and maybe add caramelized onions. The large chunks of avocado were delicious. You know, I am never sure if where avocado falls in the scheme of healthy foods. Some say it's very low in calories but high with cholesterol. I just don't know. Either way, I don't think I eat enough to kill me. Whisk together the mirin, wasabi, rice vinegar, sesame oil and salt. Then remove around 4 teaspoons to another big bowl that will fit your salad in later. Be sure to use a bowl large enough to accommodate the crab meat. Add crab and fork it through, mixing thoroughly. Add lime juice and then the salad leaves and toss well to mix. 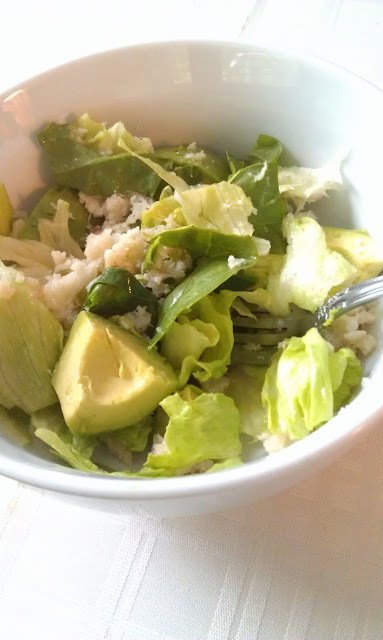 Using a rounded half spoon measure, scoop out curls or humps of avocado and place on top of the salad. Give a squirt of lime juice over the salad. I halved all qualities since its just the two of us. Surf over to IHCC and see what July Potluck dishes are being served. 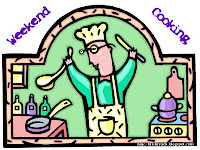 I am also sharing this with Beth Fish's Weekend Cooking Series. This is a wonderful salad. I love avocado. All the info on high cholesterol, I don't know what to make of it either! 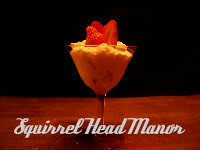 All I know is, it is a beautiful fruit, meant to be enjoyed to its fullest! I've just bought two today! Haha! Got to wait for a couple of days more for it to ripen. This is a great potluck choice. The combo of crab, avocado, and lime sound so great right now. Light, refreshing. 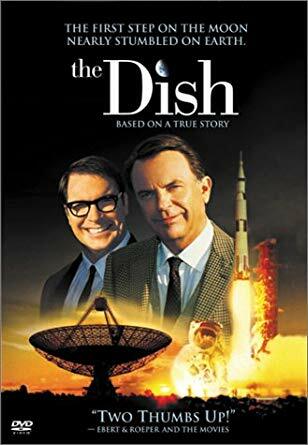 Love the top picture...something about the lighting with the colors in the dish. You've got all my favorite ingredients all in one bowl! What a refreshing and delicious salad! Can't wait to make some this weekend. What an interesting crab salad, Tina. I don't think I've ever had crab salad minus mayo which I happen to LOVE! So yes, in this case I'm sure avocado is much healthier. I've read the same thing about them. They weigh in on both good and bad for cholesterol because they also combat the bad cholesterol and are filled with vitamin E, I think. Whatever, like you say, I don't eat enough avocado to worry about it. Now eggs, well, that is a different story!!! Thank you so much for sharing...Your salad looks yummy! KF: Thanks very much. I love avocados and we have some that need ripening for later as well. Have a good one! Michelle, it would go well with your potluck dish too. Love that seared sirloin. Good choice with Tessa. Amy, let me know how you like it. Mrs. L, I would most certainly make one all for you. Red onion, check. Ir will be added next time! I'll have to give this one a try while it's still so hot out. I wonder if I can get good crabmeat at Wegman's. I need to learn how to pick good avocados. I feel silly smelling pineapples and melons in the store, but it does help me get good ones more often than not! Yum, crab and avocado together; this looks tasty. Sounds like a delicious combination of ingredients and your salad looks so cool and inviting....very appealing in this hot weather. 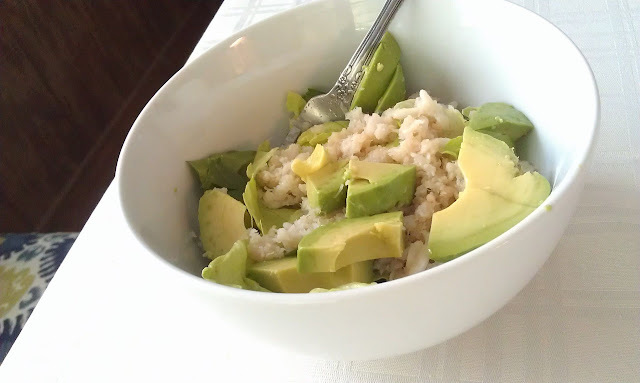 Crab, avocado, and lime is a perfect summer taste combination... will try the salad this week! Avocado is so good for you, and unequivocally so! So don't feel bad eating it. :) Lovely salad! Perfect summer food! Thanks for sharing this. I love crab and I love avocado...yum. That looks so good and I always have good intentions for this club. I just never find the time. What a great summer dish and a combination I would never have thought of. Sounds delicious! I'll hold you to that (with the red onion) ... you know I will! Oh, that sounds like a great combo! I like tuna and avocado, but crab would go just as well (if not better). Thanks for sharing! I once heard a heart specialist interviewed on Tv saying that for a healthy heart you should eat an avocado a day, so I'm convinced they're good for you. I love the combo of crab and avocado, if only we could get good crabmeat here without facing the possibility of debtor's prison!! Delicious!! I think creamy avocado is so wonderful with seafood. I had it once with shrimp and it was a real winner. I think this was the perfect recipe to indulge in last week (it was so darn hot everywhere). I could eat a big plate of this right now. Crab and avocado (I vote for healthy!) ;-) is such a great apiring. Great pick!